What is the Motorcycle Training Directory? Not all motorcycle training schools are equal. Quality varies and the standard of training will have a direct effect on the standard of your riding. That is where MCIAC comes in. 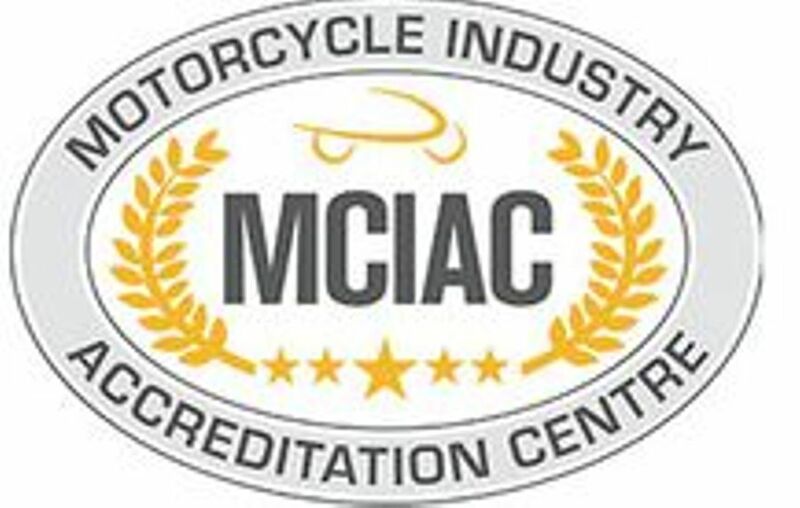 The Motorcycle Industry Accreditation Centre (MCIAC) gives riders peace of mind by only awarding accreditation to those training schools which meet certain standards. This is checked annually and every single customer (like you) will get the chance to feed back about your training experience. This lets the training schools know what they do well and what they need to improve on. MCIAC accredited schools will make sure you are the best rider you can be. Want to know more about the different motorcycle licence types?